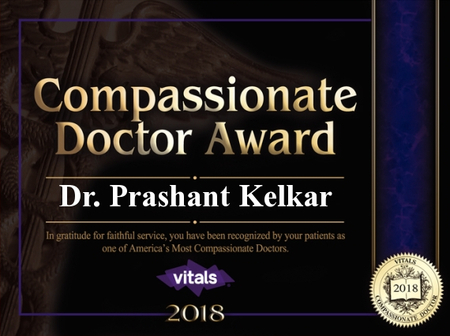 Dr. Kelkar, while being an extremely skilled and knowledgeable surgeon, chooses a very conservative approach to surgery with his patients, instead pursuing non-surgical treatment whenever possible. 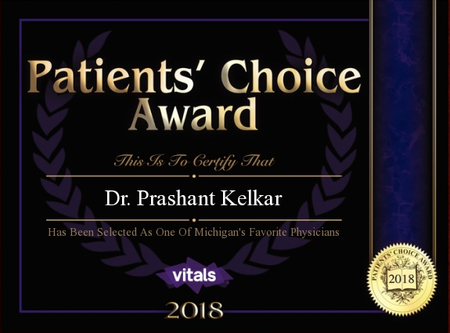 Dr. Kelkar received his medical degree from Midwestern University in 2007 and completed his neurosurgical residency at Providence Hospital, Michigan State University in 2014. Dr. Kelkar underwent 3 fellowships: two neuroendovascular surgery fellowships, University of Alabama, Birmingham in 2012 and at St. John Providence Health system in 2014, and one skull base/cerebrovascular fellowship at the Swedish Neuroscience Institute in 2015. 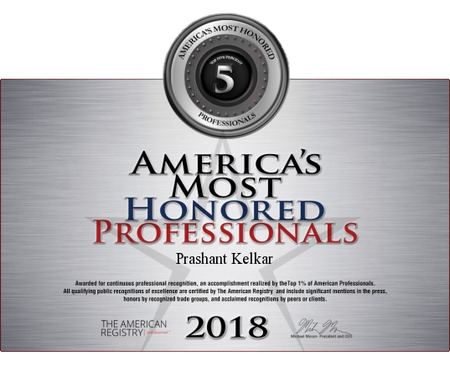 Dr. Kelkar was board-certified by the American Board of Osteopathic Surgery in 2015. Dr. Kelkar became a clinical assistant professor of the College of Human Medicine, Michigan State University in 2016. Performing surgery is rewarding to me because ultimately each week is something new, and each patient’s story is something different. And every time we perform these procedures, we change our patients’ lives.